View our Line Card here. 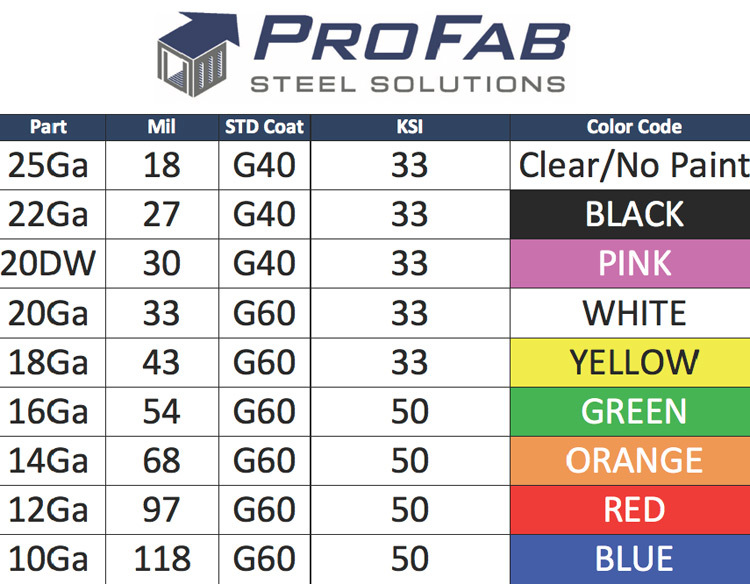 Browse and download ProFab Steel Solutions' complete product catalog. ProFab Steel Solutions © 2017. All Rights Reserved.